Mother’s deserve the best in the universe! 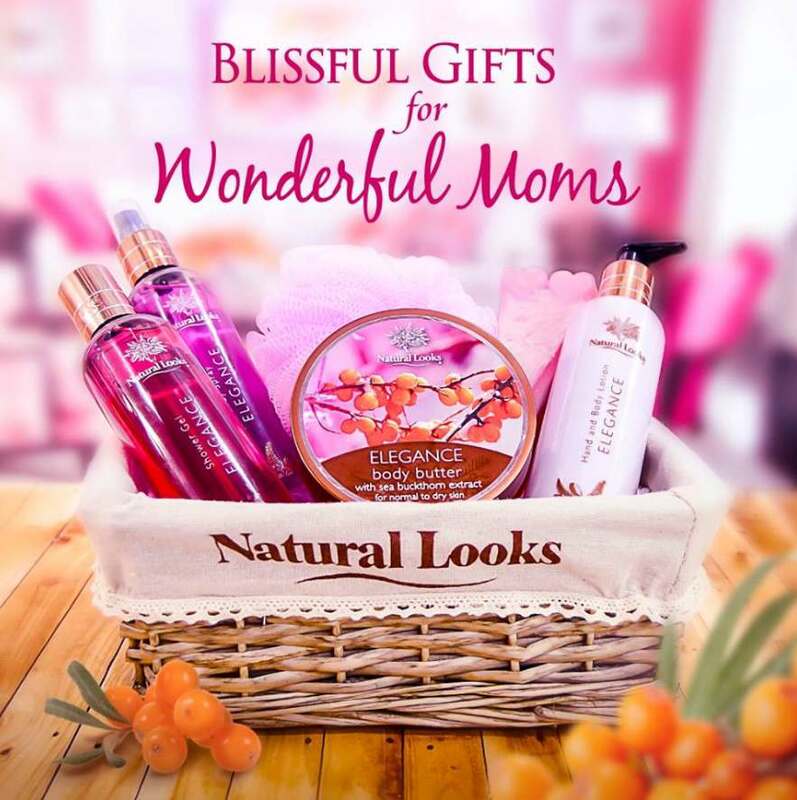 Make this Mother’s Day extra special #loveyourmum by winning a Mother’s Day Gift Set worths RM150 each! 1) Share 1 sentence in the comment below that describe why your mom deserves the best in life! 2) Like and Share this post. – 2 winners will be selected. Winner & mom will be invited to our nearby outlet for photoshoot. Find out more at Natural Looks.